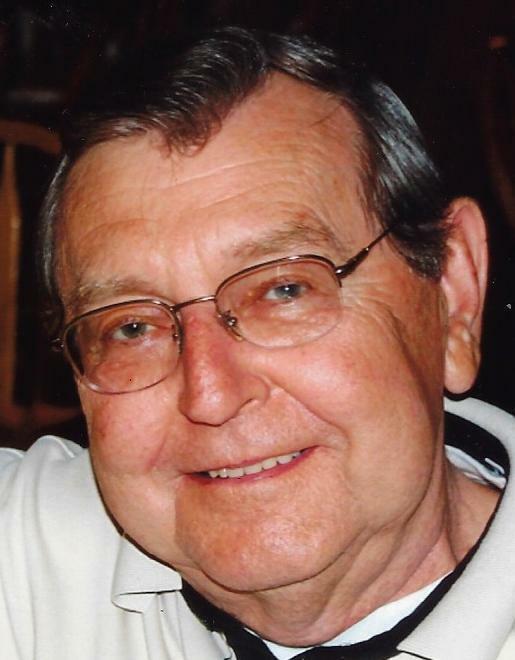 Robert Vaughn Obituary - Scranton, Pennsylvania | Miller Bean Funeral Home, Inc.
Robert T. Vaughn, of West Scranton, died Wednesday morning at home. Born in Scranton, he was the son of the late Thomas and Helen Lancavage Vaughn. In 1957, he met the love of his life, Carole Ballantyne, and never looked back. They married in 1963 and brought their first son, Robert, home in 1968, and their second son, Matthew, in 1971. Bob graduated West Scranton High School in 1958. He graduated with honors from Lackawanna Junior College with a bachelor's degree in accounting in 1960. He was part of the class to have the first student council, name the school colors and started a basketball team. Prior to retirement he was employed for 42 years by the PNC Bank, as manager of his department. Bob coached his two sons and many other kids for seven years at Lackawanna Little League, which included winning the championship in his final year. He enjoyed fishing, spending time at Lake Carey and listening to his grandsons play music. Bob was a devoted and loving father and grandfather who will be missed by all who knew him. Surviving are a son, Matthew Vaughn and wife, Lisa; grandsons, Matthew Robert and Ethan Michael, Scranton; sister, Helen Esoda, Scranton; sister-in-law, Grace Esoda, Clarks Summit; and nieces and nephews. He was also preceded in death by his son, Rob Vaughn; sister, Anne Noone; and brother, Joseph Esoda. The family would like to extend a heartfelt thank you to all the doctors and nurses who helped Bob through his trials and to Hospice of the Sacred Heart for all of their compassion and care. Funeral services will be held Sunday at 4 p.m. in the Miller Bean Funeral Home, Inc. 436 Cedar Avenue, Scranton. Interment will be in the Fairview Memorial Park at the convenience of the family. Because Bob received a heart transplant in 2001, he requested that donations in his name be made to the Gift of Life Donor Program, 401 N. 3rd St., Philadelphia, PA 19123. To send flowers to the family of Robert T. Vaughn, please visit our Heartfelt Sympathies Store.